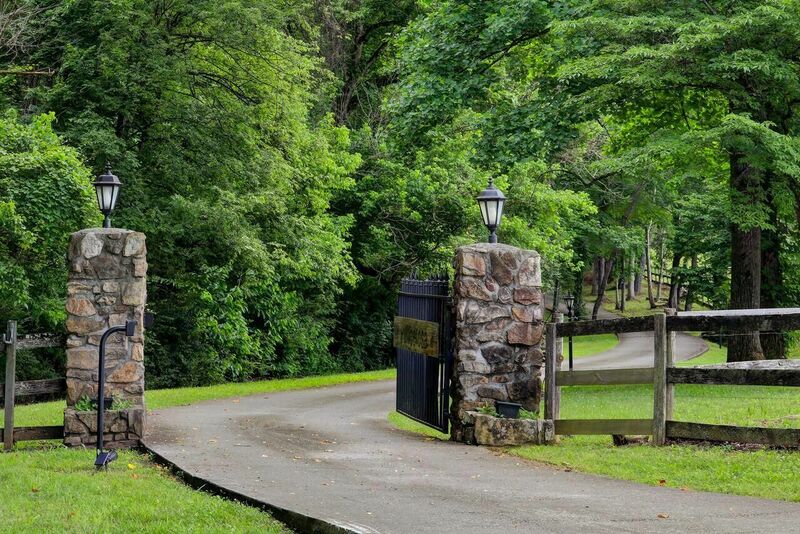 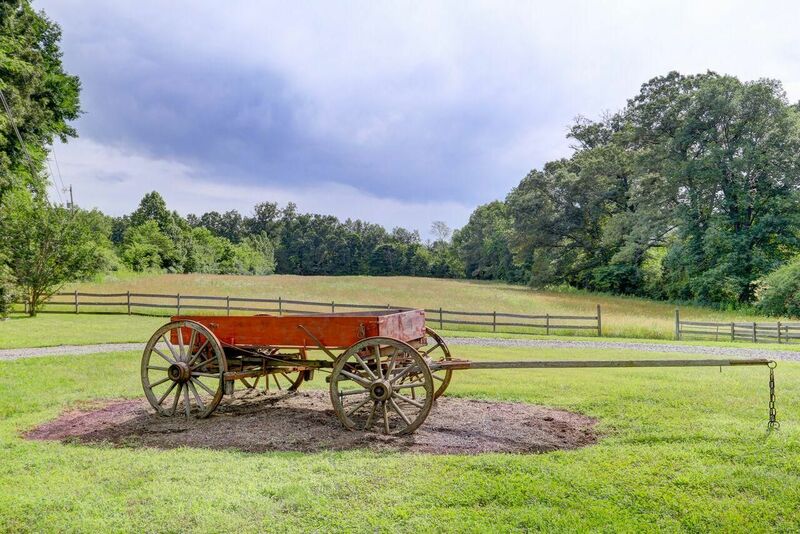 Public Remarks: As you enter this 17+acres-gated property, you immediately are in awe at the peaceful & tranquility of this estate. 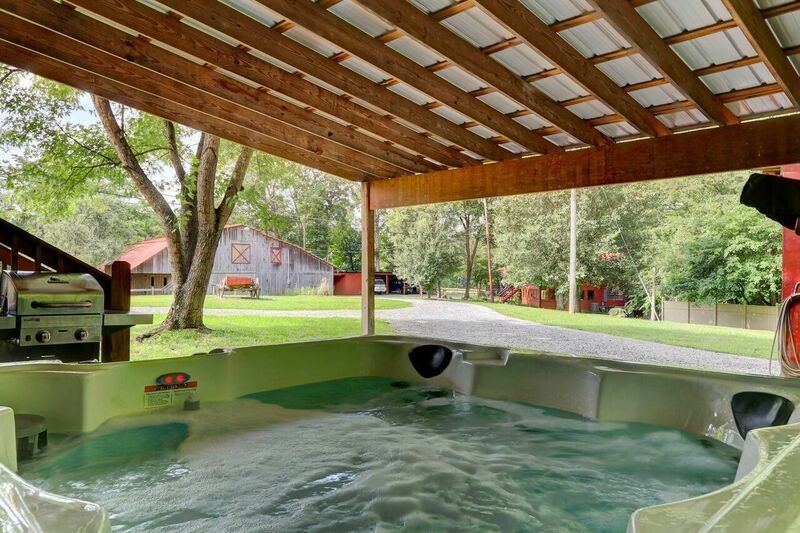 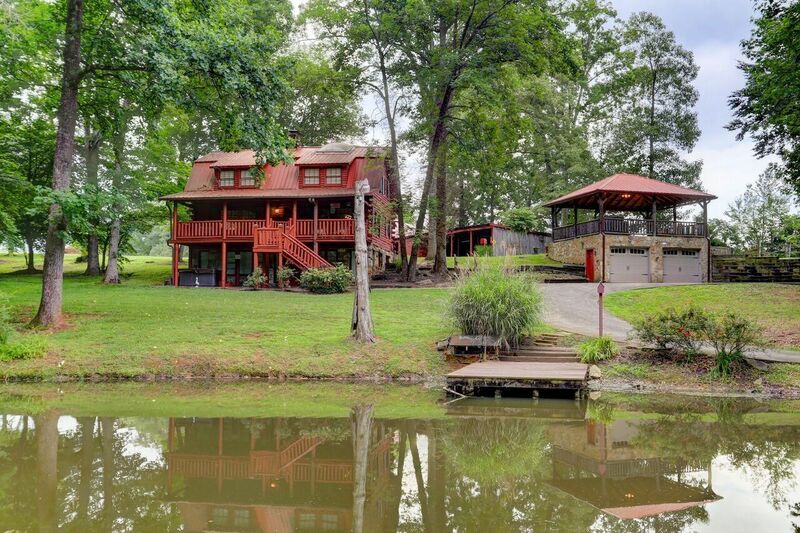 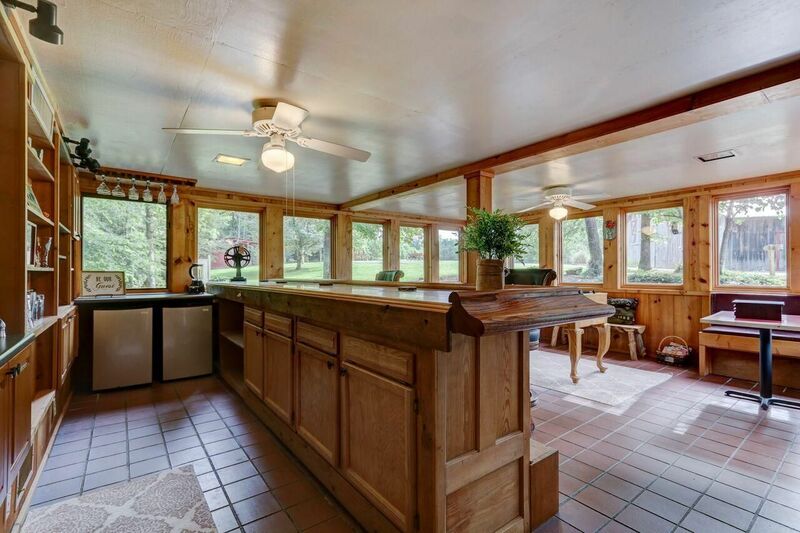 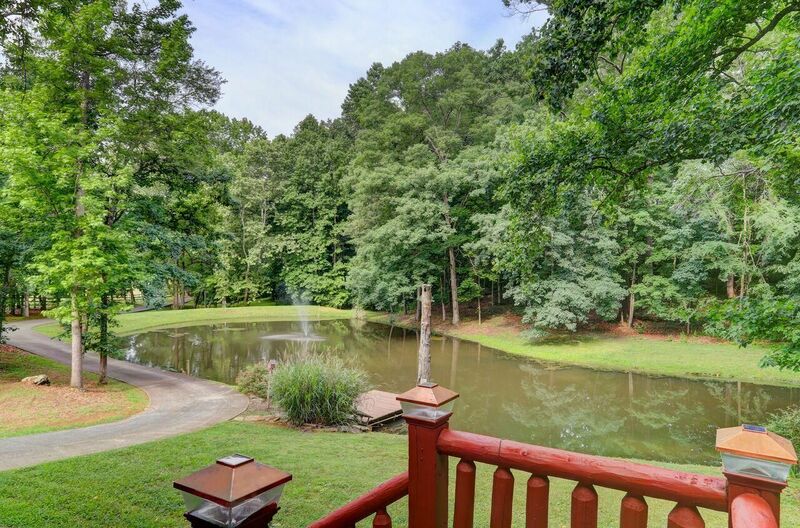 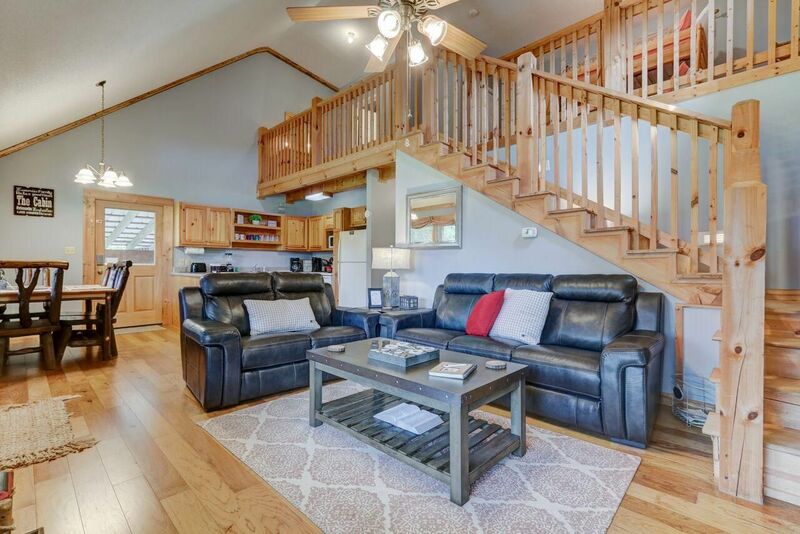 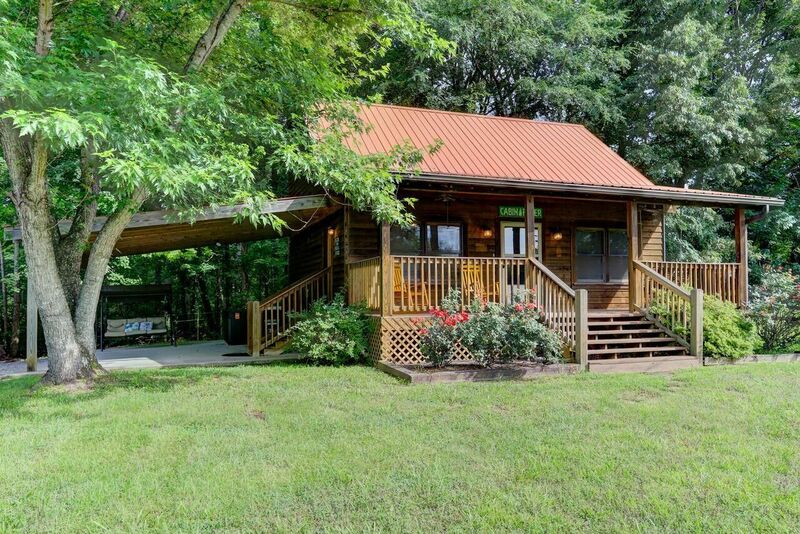 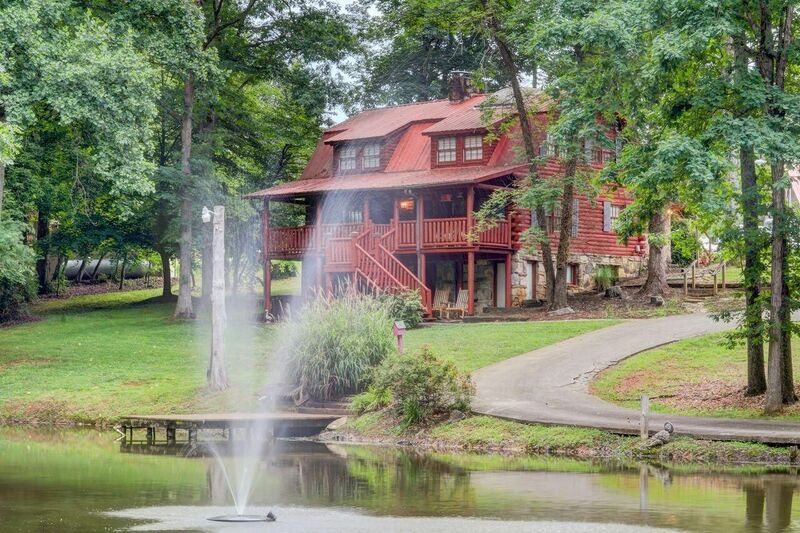 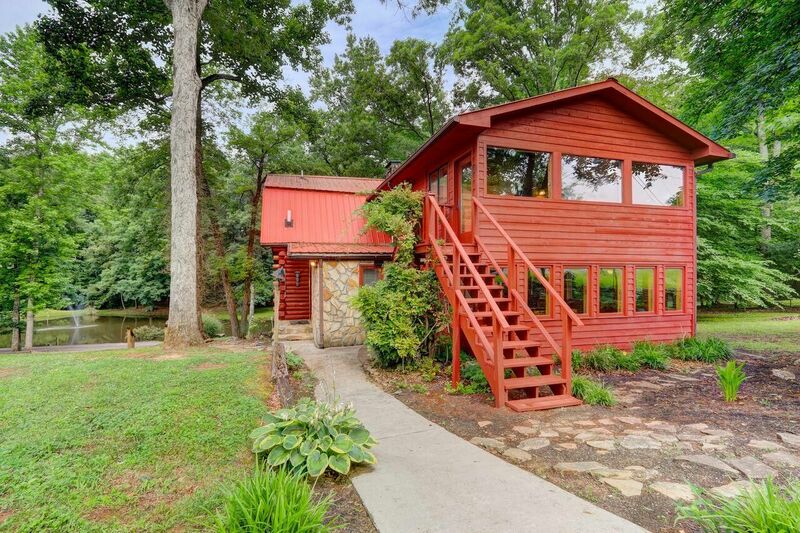 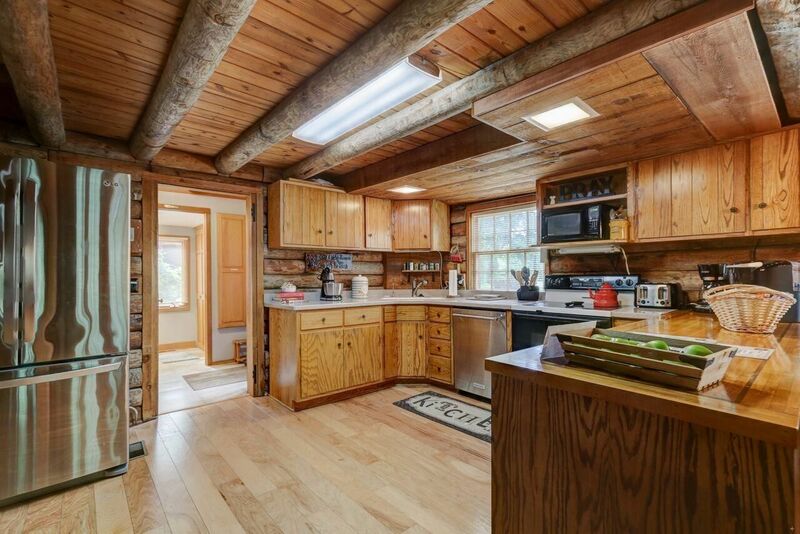 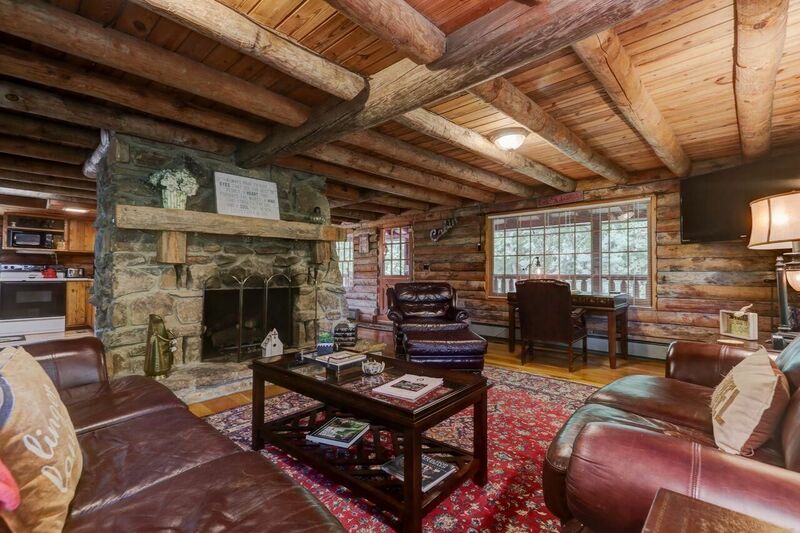 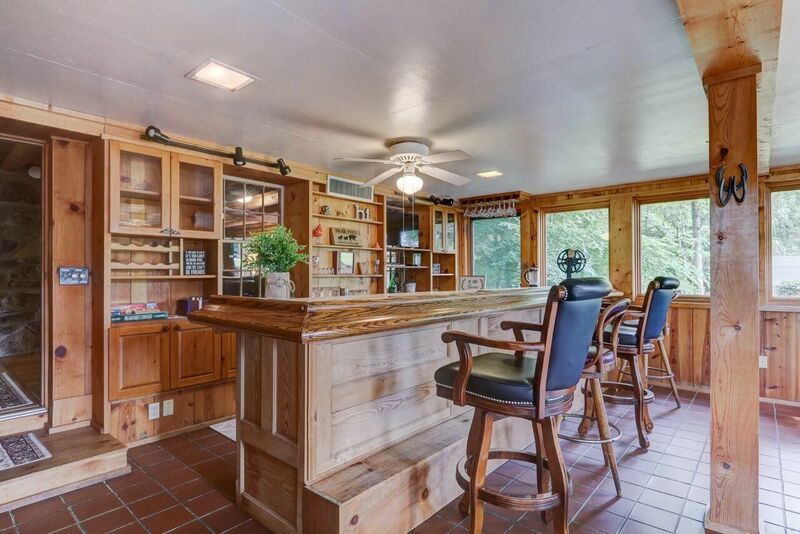 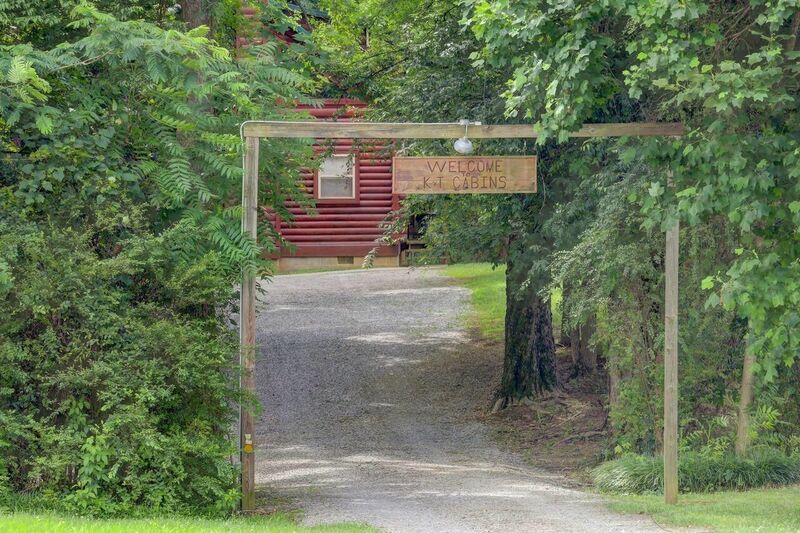 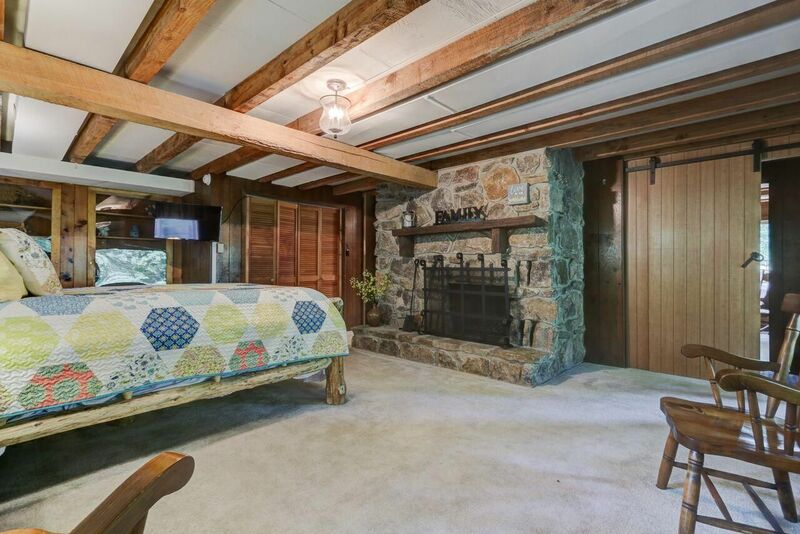 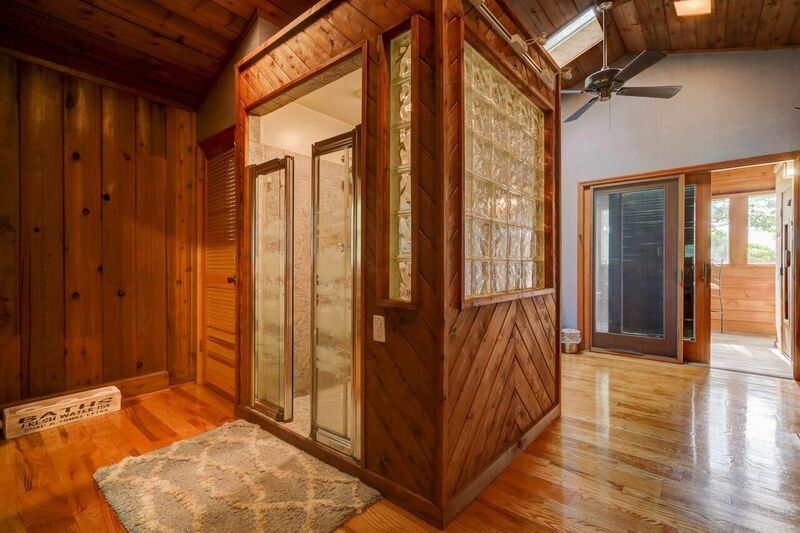 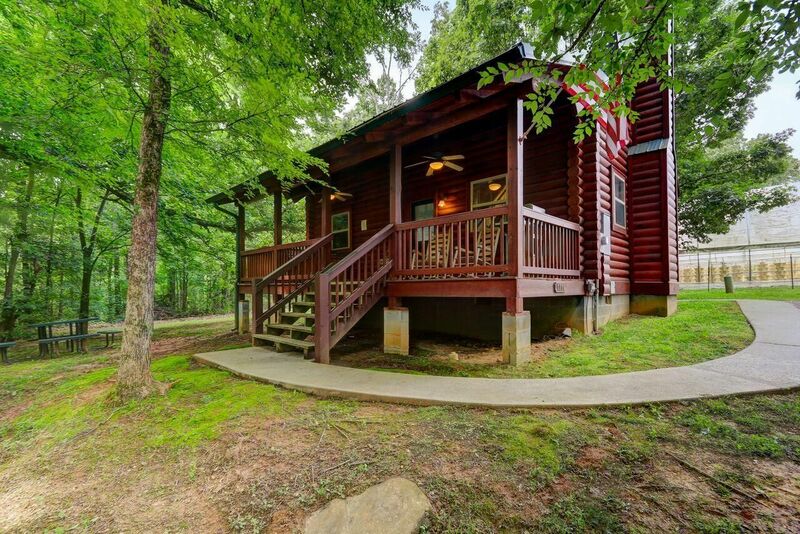 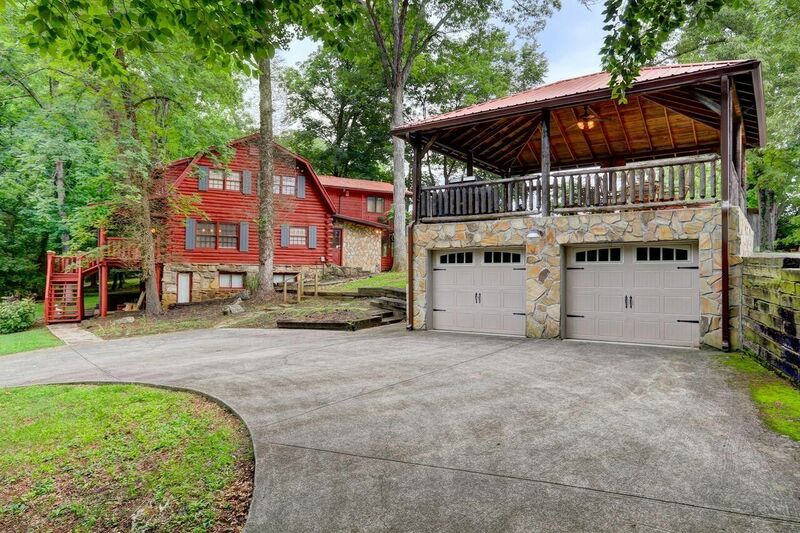 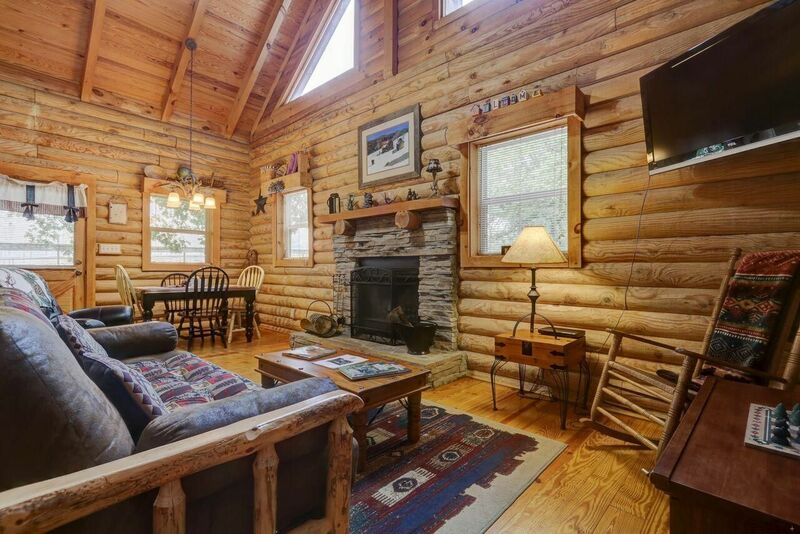 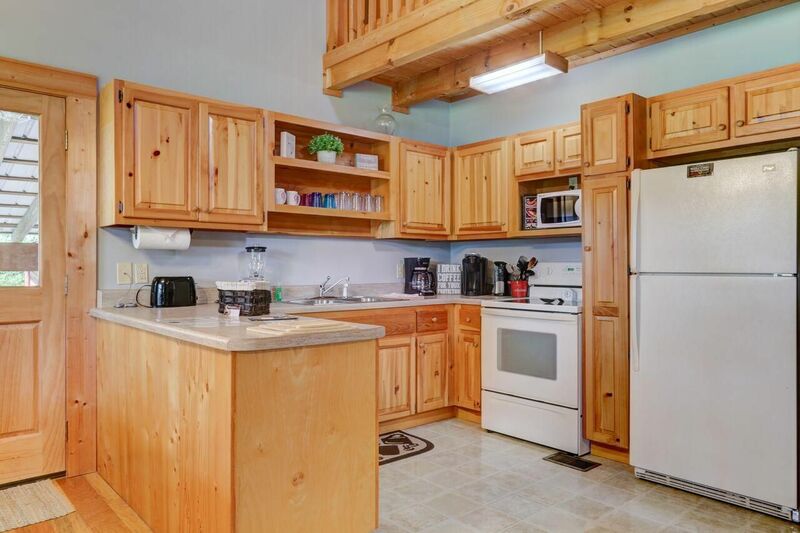 A small creek & manicured grounds lead you as you drive up to pond with fountain & outdoor pavilion for gatherings & then you come to the ''Big Ponderosa Cabin'' This cabin has 3 bedrooms, sleeping porch, gameroom/bar, two stone fireplaces & too many features to mention. 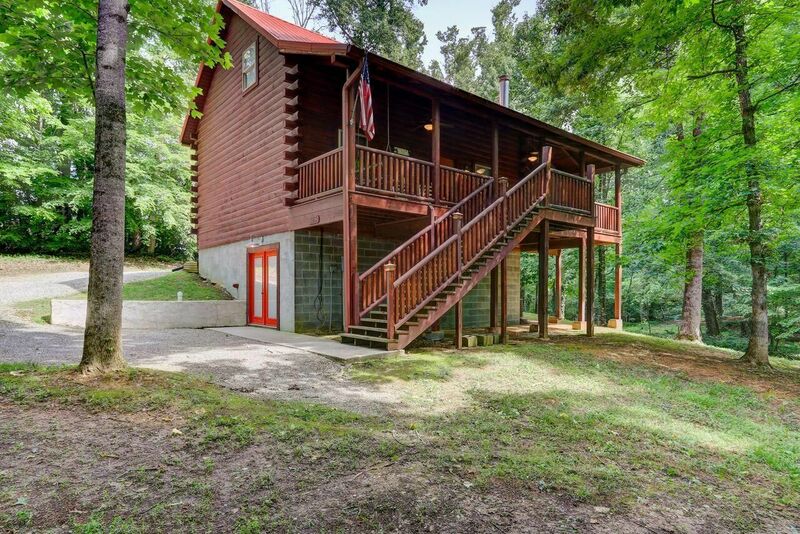 Now lets past the awesome barn with stalled garages & visit the ''Little Ponderosa Cabin'' & beyond it is extended pasture land. 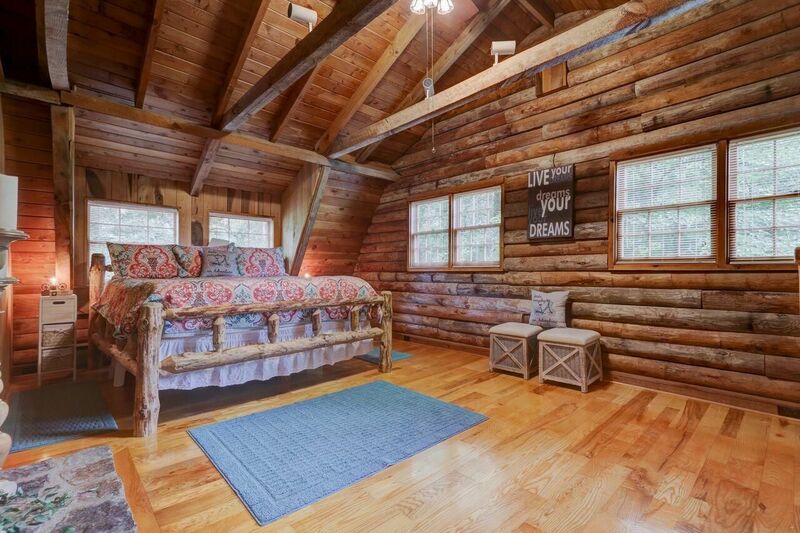 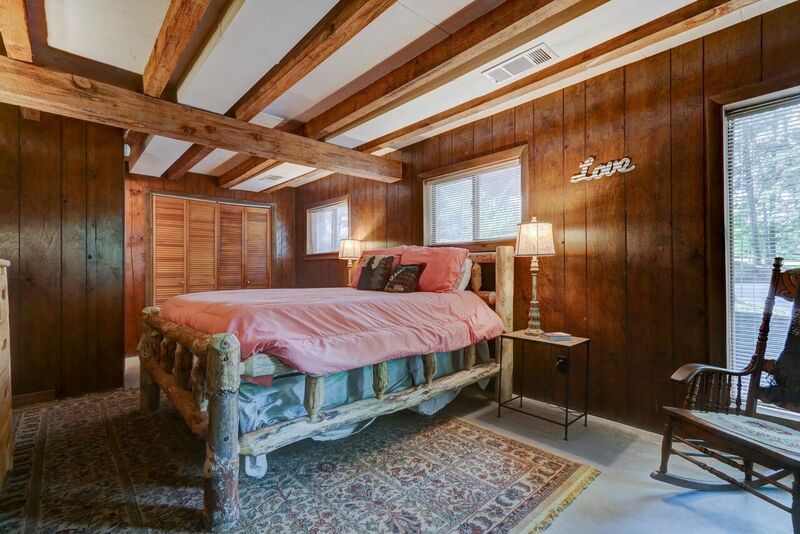 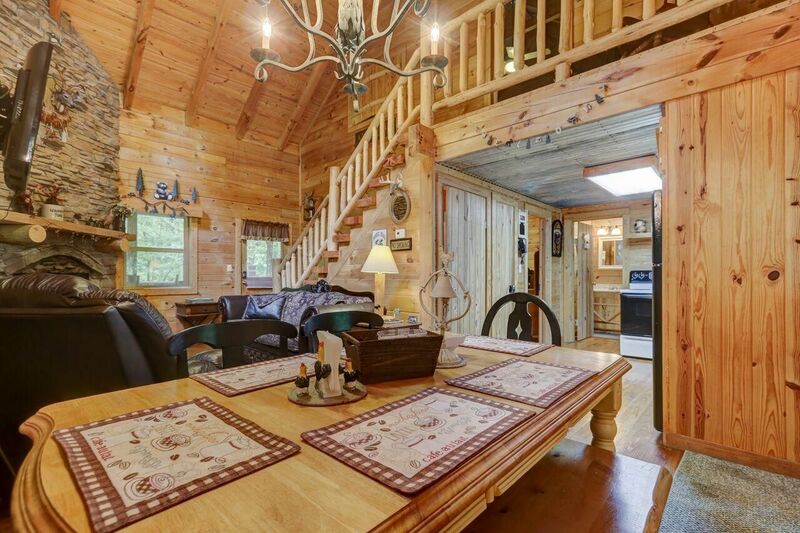 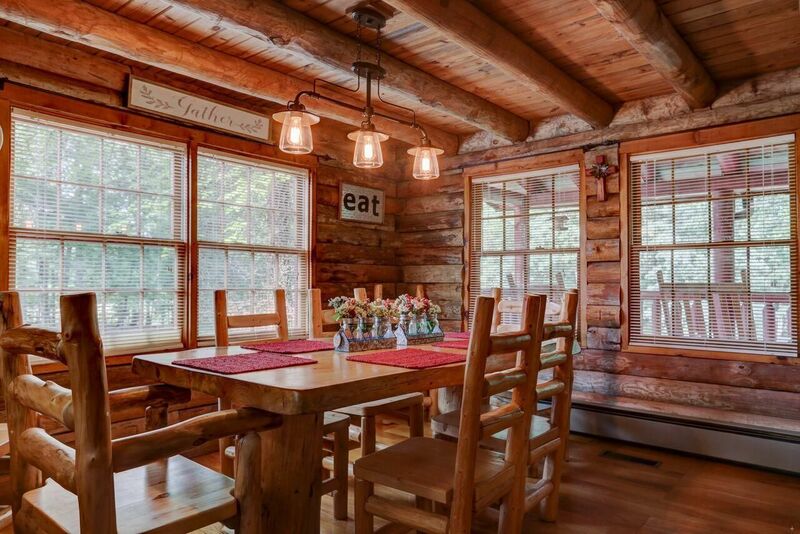 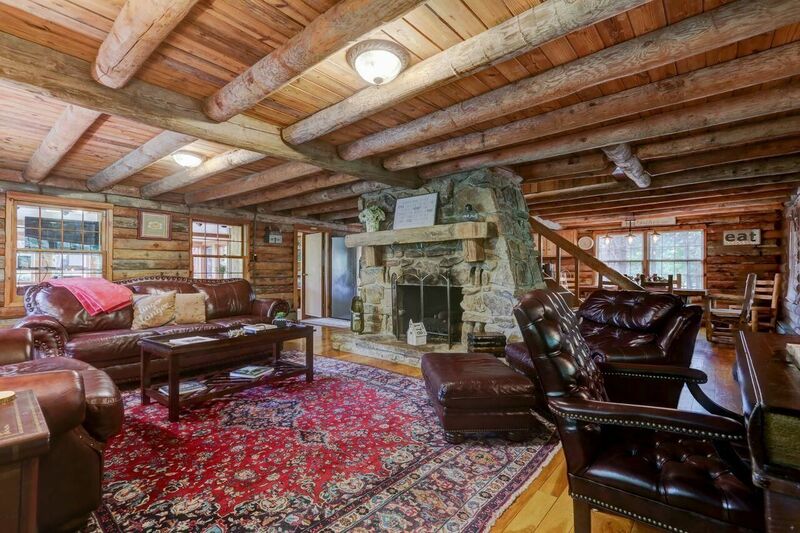 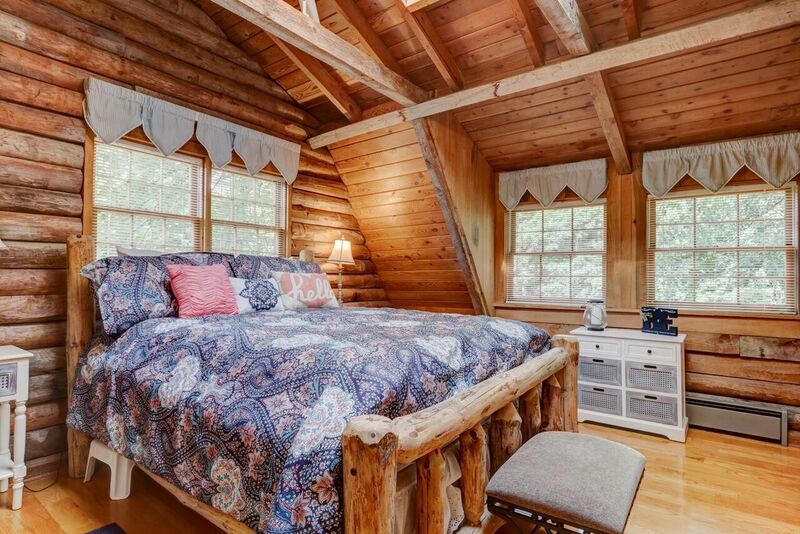 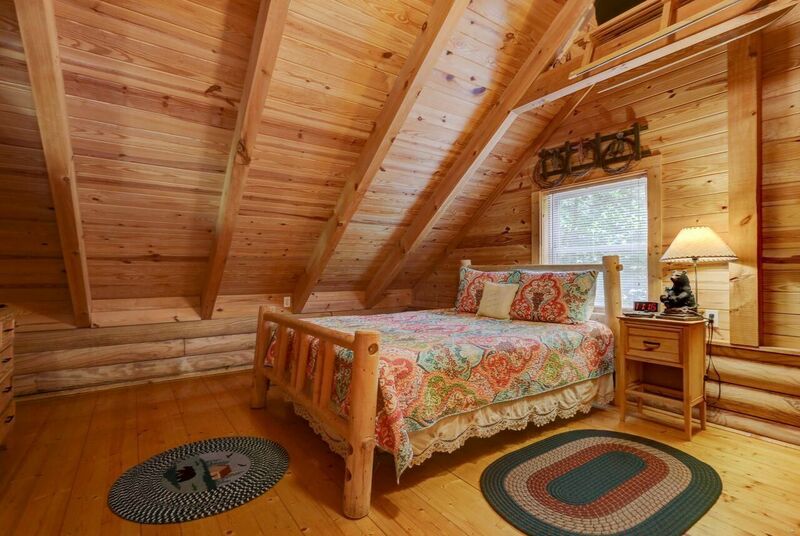 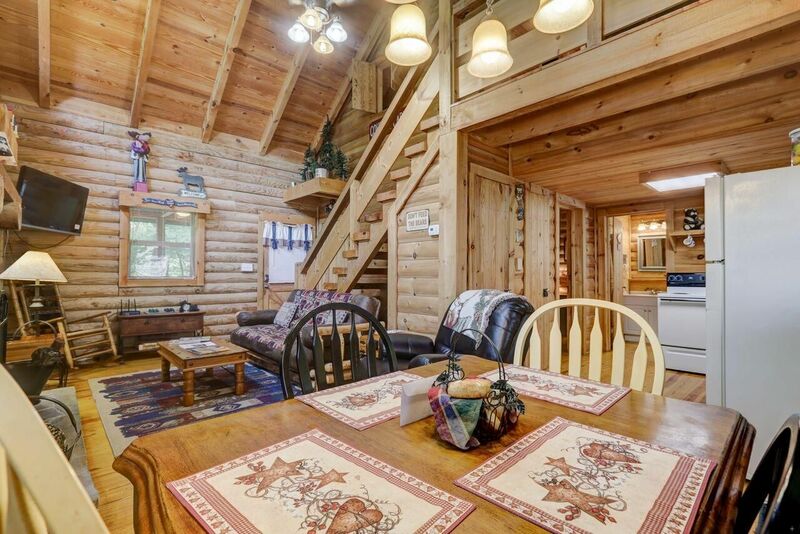 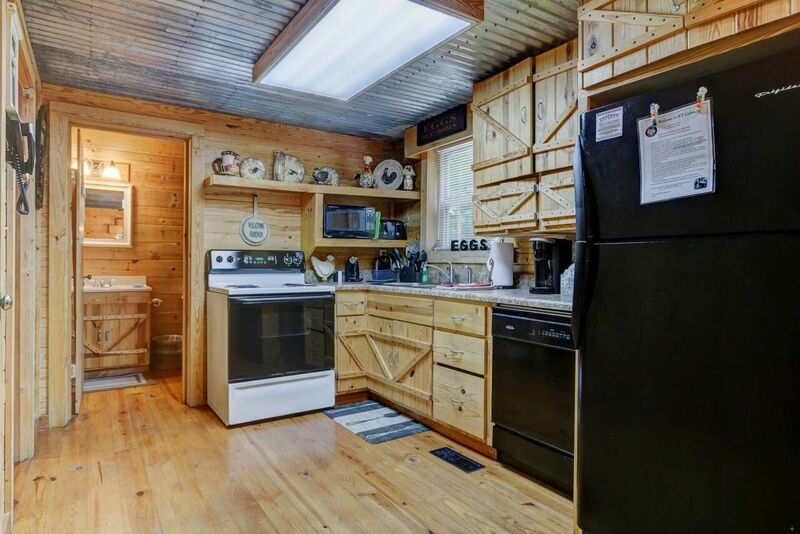 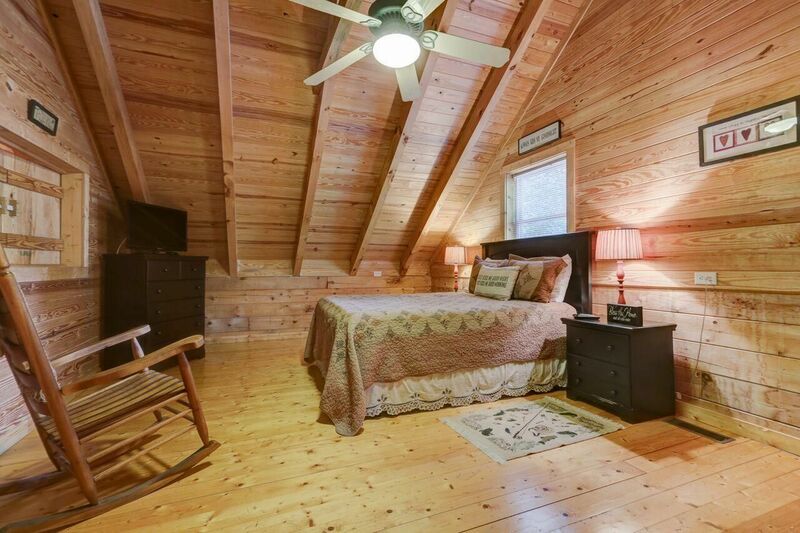 Let's now hop over through the woods beyond Pond to the ''Red Roof Cabin'' & then over to the ''Green Roof Cabin'.Where else can you find 4 exquisite log homes & each fully furnished & just lovely? 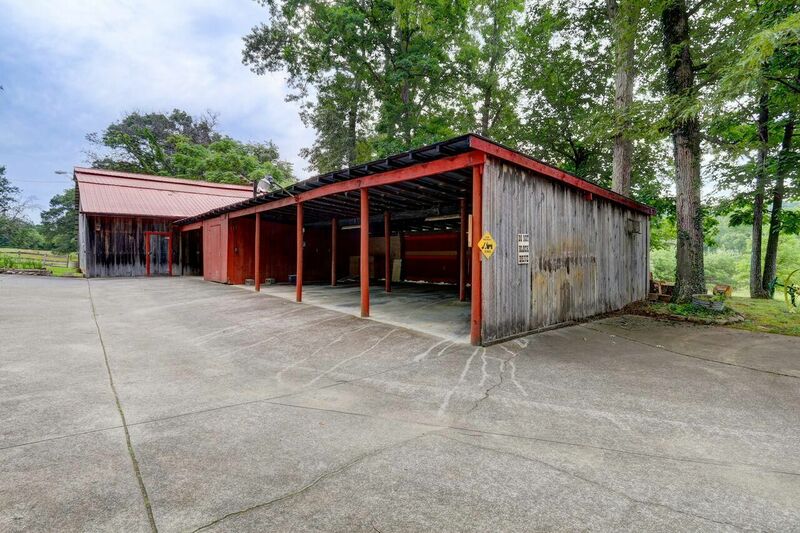 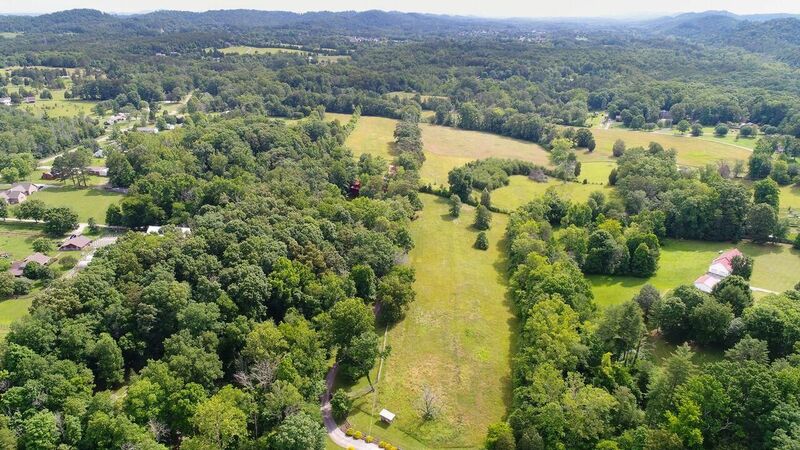 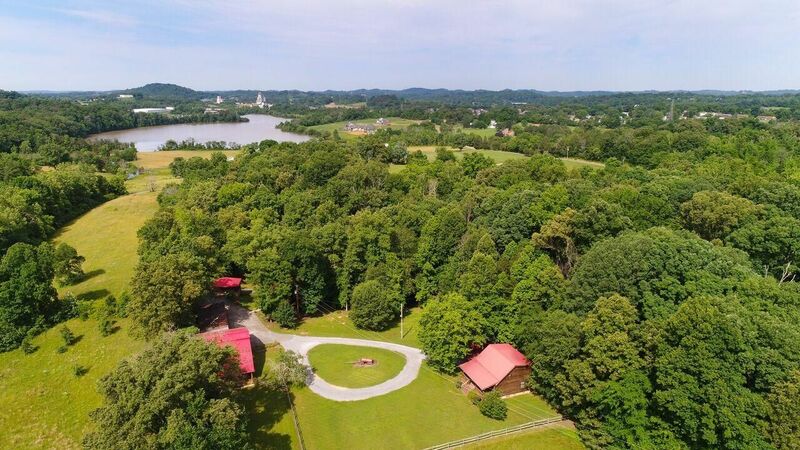 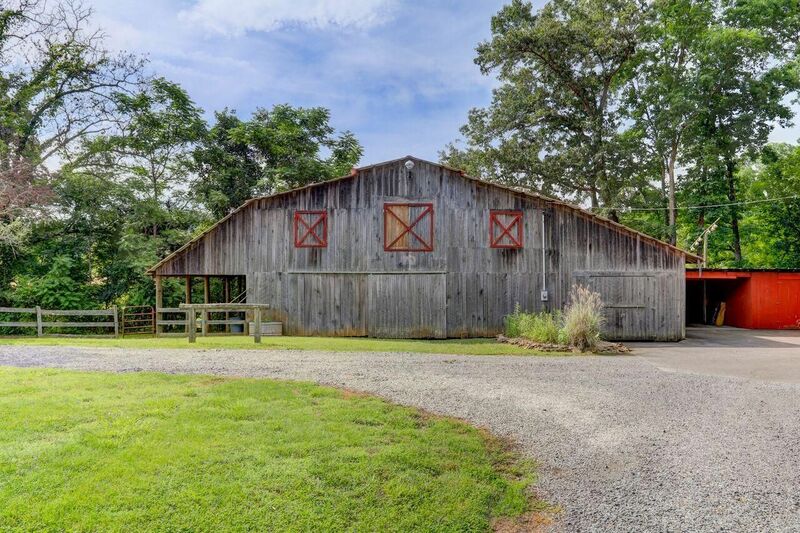 Incredible fine just right outside Downtown Knoxville/McGee Tyson Airport areas. 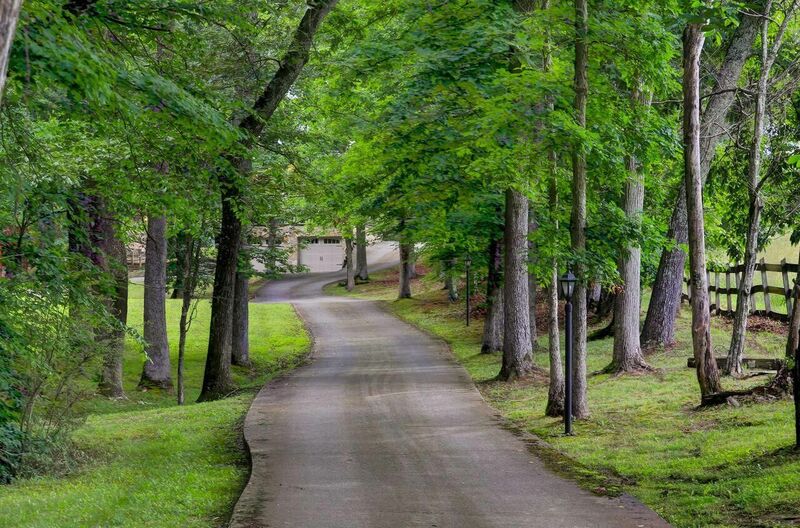 [PublicRemarks] => As you enter this 17+acres-gated property, you immediately are in awe at the peaceful & tranquility of this estate. 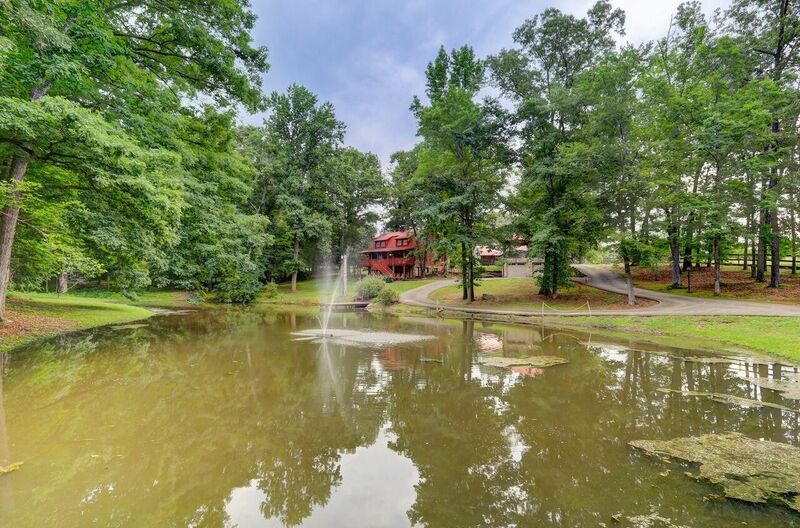 A small creek & manicured grounds lead you as you drive up to pond with fountain & outdoor pavilion for gatherings & then you come to the ''Big Ponderosa Cabin'' This cabin has 3 bedrooms, sleeping porch, gameroom/bar, two stone fireplaces & too many features to mention. 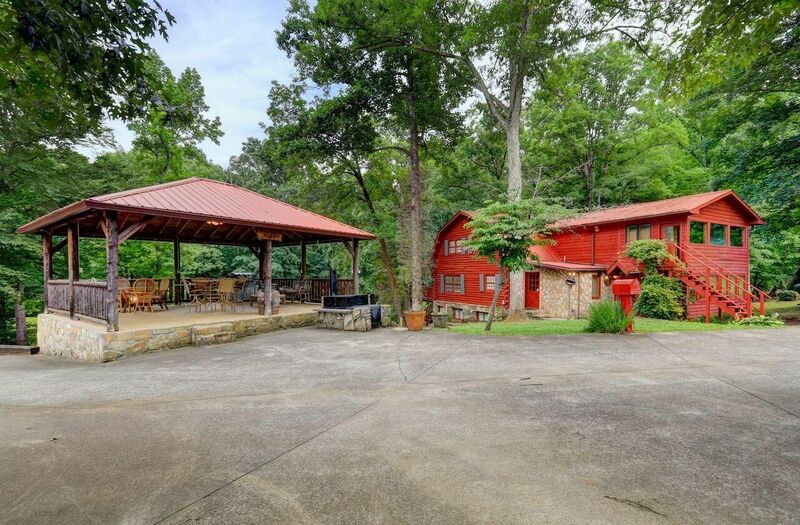 Now lets past the awesome barn with stalled garages & visit the ''Little Ponderosa Cabin'' & beyond it is extended pasture land. 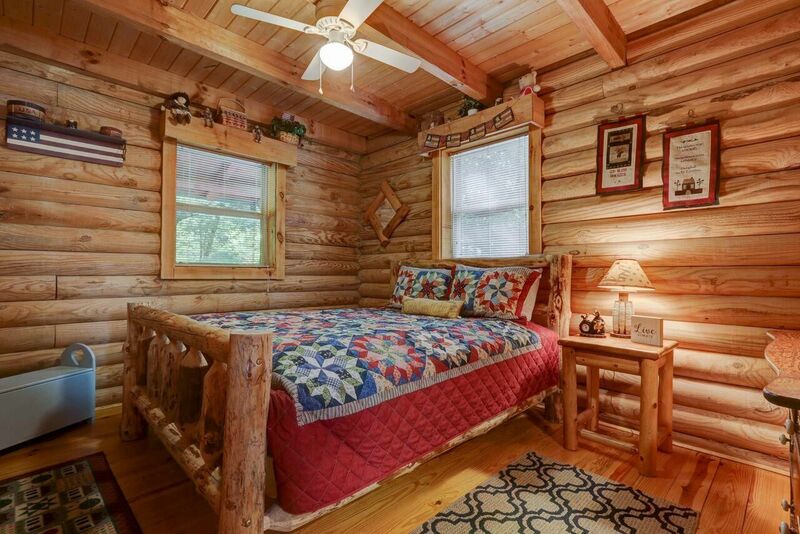 Let's now hop over through the woods beyond Pond to the ''Red Roof Cabin'' & then over to the ''Green Roof Cabin'.Where else can you find 4 exquisite log homes & each fully furnished & just lovely? 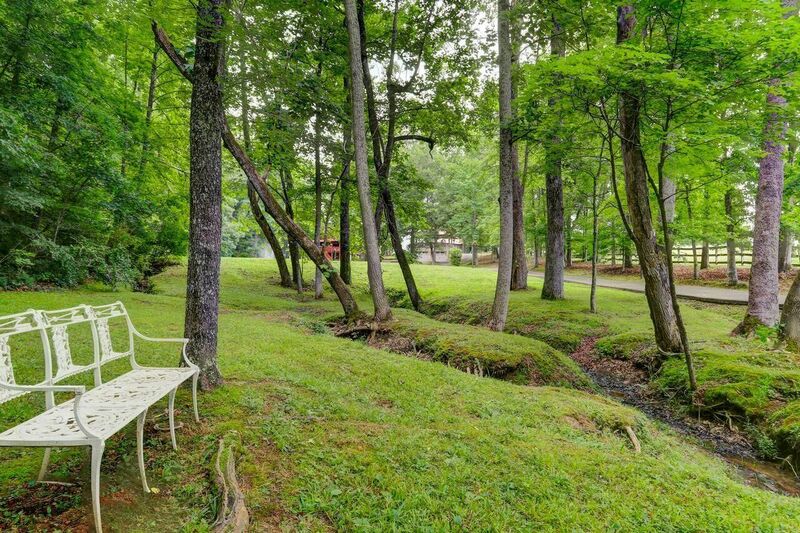 Incredible fine just right outside Downtown Knoxville/McGee Tyson Airport areas.